I’m one of those people who loves the smell of coffee, but hates the taste (I’m more of a tea girl), so it was no hardship to me when Grant’s coffee grinder broke. But for those for whom coffee is the essential start to every morning, you’ll understand his panic. 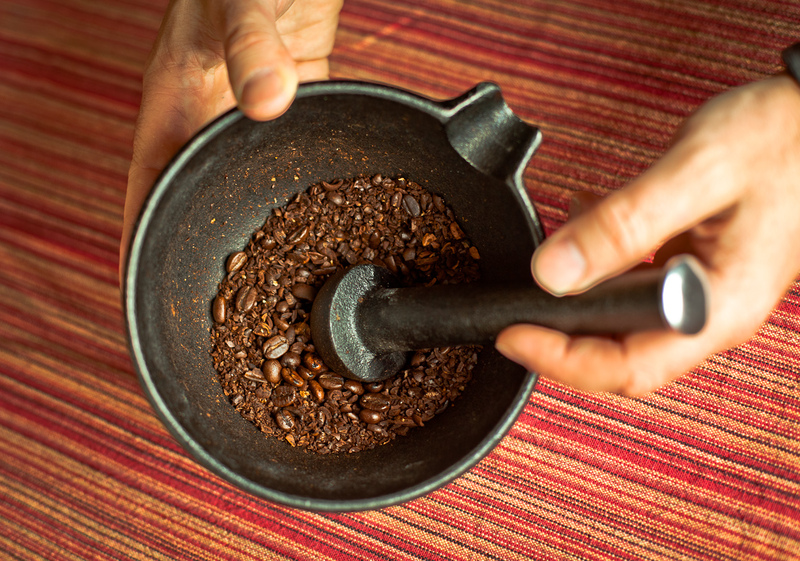 You’ll understand that having freshly ground beans is non-negotiable. And you’ll understand why, on the morning that the grinder broke, he opted for the next best option – a hammer and a paper bag. Besides creating a racket, a hammer reportedly does a mediocre job of coffee grinding. The next morning, still intending to buy a new grinder or at least look for a second hand one, he came up with another option: the cast iron mortar and pestle. It’s heavy enough to grind beans and deep enough to stop them from popping out, it uses zero electricity, and it makes much less noise than either the hammer or the electric grinder. Apparently the grind is not fine enough to make a satisfactory espresso, but it works perfectly in the french press which means that our fancy espresso machine is going on craigslist, our broken coffee grinder is going to the e-waste depot, and our household is suddenly lighter by two appliances. I’m sure glad he didn’t just rush out to get a new grinder. Fabulous. I don’t drink coffee OR tea, but I love that cast iron mortar and pestle. Where did you acquire it, and please tell me it’s some sort of wonderful vintage estate find. Yes? Okay, good. I’m glad we had this conversation. Where is the e-waste depot? I don’t see coffee grinders on teh list, but I know BC\s system will soon take all items with an electrical cord. I’m with you on the coffee thing. Smells delicious, but tastes um… not so great. But every once in a while when I need a big jolt of caffeine I’ll have a cup. I’ll probably wait until it breaks to replace it, but I just wondered if anybody had any experience with these things, and if so, do you think it would work for flax seed? Nice – I just check out your blog. I think you’re living the dream that lots of city dwellers only fantasize about – moving to the nearby country. Glad to have found a fellow blogger. I love your blog and the dedication you put into your zero waste year. It’s this kind of sharing that is gradually changing hearts and minds. 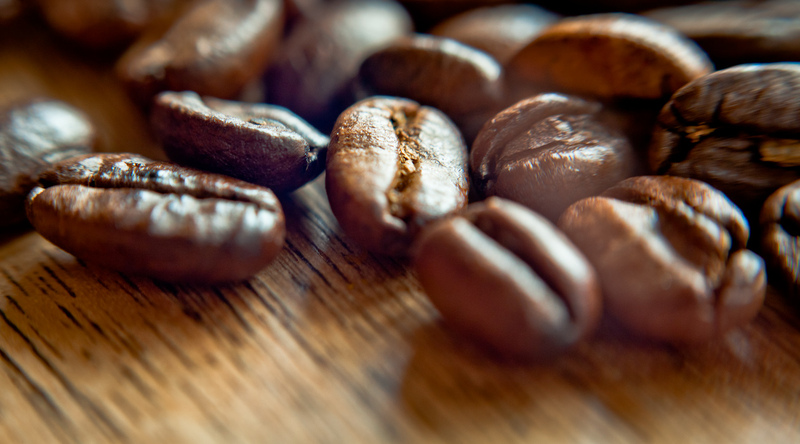 On a smaller level, I love the little discussions that get going around something as simple as grinding coffee beans, which I think might never take place otherwise. How long does it take Grant to grind his morning coffee by hand? He says 90 seconds. He already boils two eggs and sits down and has them with toast in the morning, so I’m thinking another step only enhances the routine.